Macs have been the outsiders in IT for a long time. For years, they have primarily been used in education and by marketing/creative folks for desktop publishing. So many IT departments didn’t need to manage Macs at all. Over the last decade, Apple devices have experienced a huge resurgence. Macs aren’t just mainstream, they are, in fact, the platform of choice for many organizations and individuals. In some companies, Macs now far outnumber Windows devices. But until recently, a true Mac device management and directory services solution has not been available for IT staff. 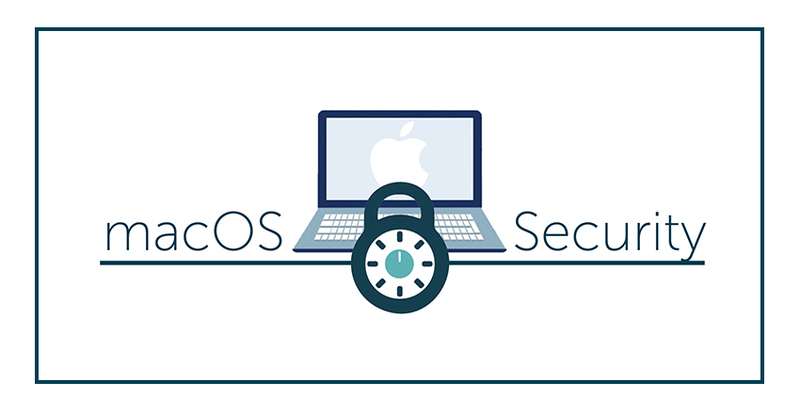 This approach means Mac users are in charge of making sure that their device gets backed up, updated with the latest patches, and is encrypted – along with a host of additional management activities. But users aren’t IT experts – and they’re often too busy with their daily work to make proper maintenance and security a priority. As a result, Macs can become a source of weakness in an organization’s security posture as well as a headache for IT admins who are constantly being asked to help resolve issues for machines that they can’t manage remotely. Macs are often not connected to the corporate directory. Microsoft Active Directory has historically been the directory services solution of choice and managing Mac users on AD is an uphill battle. The integration between AD and Macs is lightweight and doesn’t allow for Mac device management. So even though Macs have made tremendous inroads into commercial organizations, IT admins using a conventional directory such as Microsoft AD don’t have the capacity for true managment. The result is that they are struggling to control and manage their Mac devices. 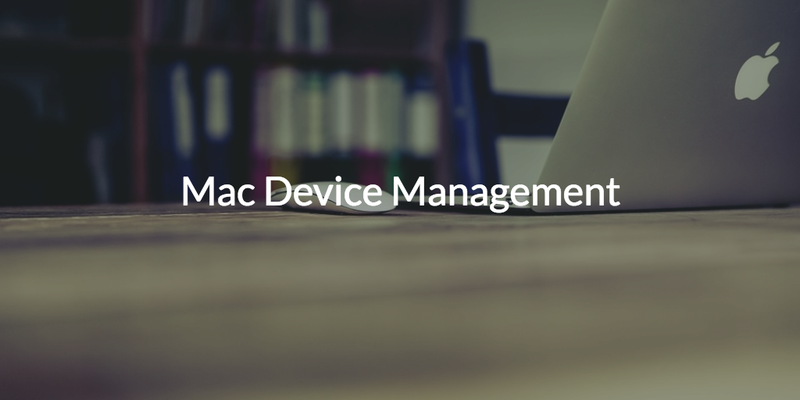 There are multiple benefits for organizations in managing their Mac users and devices. Even if your organization leverages the cloud, confidential data inevitably makes it on to the device. If you don’t have control over the user accounts on the Mac, then you don’t have control of the device. Ensuring that you have admin credentials to the device and can terminate access if you need is imperative in managing the device. Just like for any other device, Mac users have issues that IT needs to solve, and remotely solving those issues is critical. These issues can include installing software, ensuring that backups are being done, and patches are installed. Macs also need to connect to the internal network and gain access to other IT resources. All of those issues need to be centrally managed rather than having the IT admin individually support Mac devices and users. 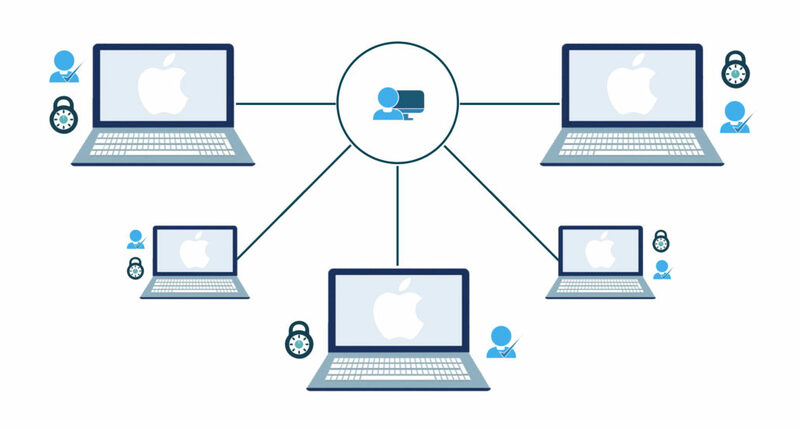 As Macs become a greater percentage of the overall device population, it becomes more and more imperative to address the IT void in Mac management. Much like Active Directory has enabled complete control over Windows devices, JumpCloud’s Directory-as-a-Service solution provide user authentication, authorization, and device management for Macs and their users. Macs are treated as first class citizens with full control over the ability to create, terminate, and modify user access. Further, through JumpCloud’s command execution capabilities, IT admins can remotely execute tasks on an entire fleet of Macs. These tasks can include installing software, updating patches, ensuring backups are being done, encryption is turned on, and a variety of others. Commands can be simple or complex and written in just about any language. Execution of tasks is backed with full reporting and logging. Macs are an important part of your infrastructure and your Mac users deserve the support that they need. JumpCloud’s Directory-as-a-Service is a comprehensive authentication, authorization, and management platform for Macs. Feel free to give JumpCloud a try – your first 10 users are free forever.